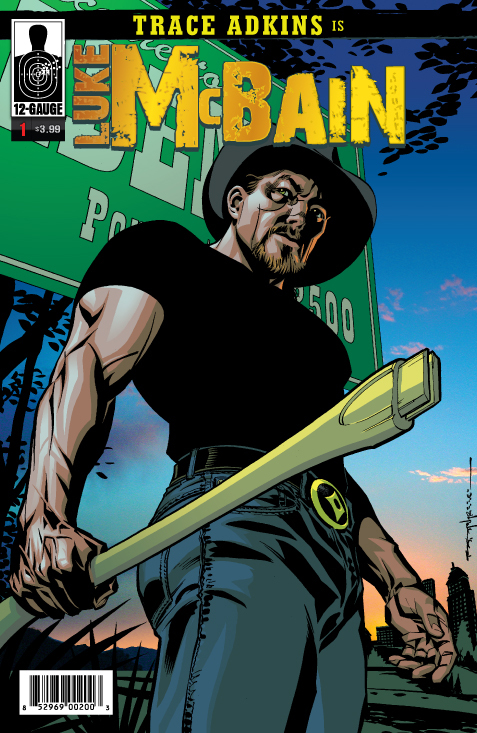 Country music superstar Trace Adkins is LUKE MC BAIN, a man who returns to his small Southern hometown after 14 years in prison for a crime he did not commit. 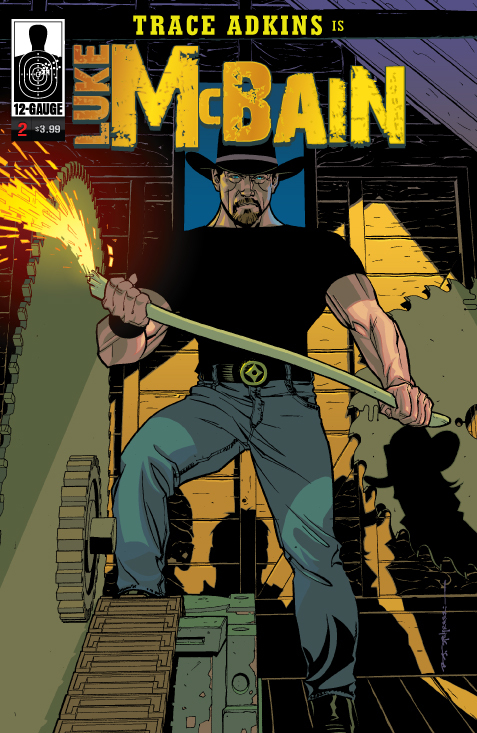 Luke’s brother, Paul, is running the McBain family business that controls the town. Paul’s made himself rich, but local shops have closed and jobs are gone; people are angry and scared. And no one can do anything to stop it. Except Luke, the only one who knows Paul’s secret. Reunited with his beautiful ex-love, Callie, Luke McBain does what he’s always done–make the hard choices and fight for what’s right. Even if it means he may go back to prison. 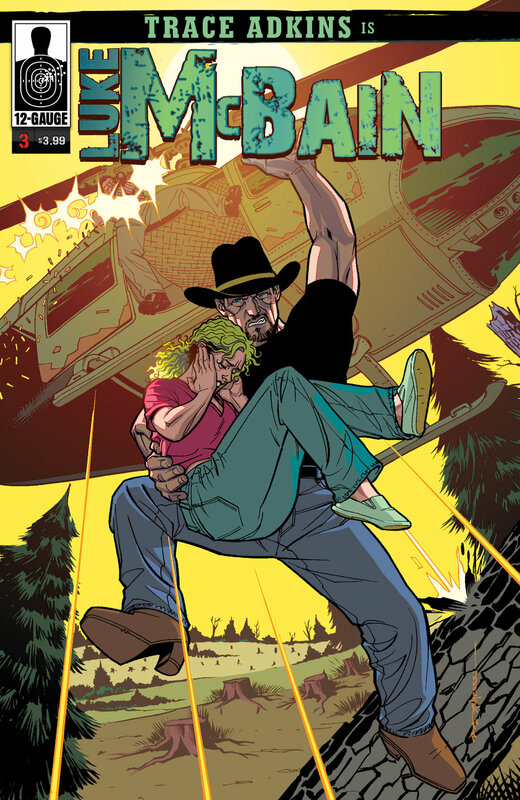 Starring an action hero who won’t stop until the job gets done, LUKE MC BAIN pits brother against brother for the soul of an American small town. Trace Adkins has sold over 10 million albums. He competed on Celebrity Apprentice. You’ve seen him in The Lincoln Lawyer. 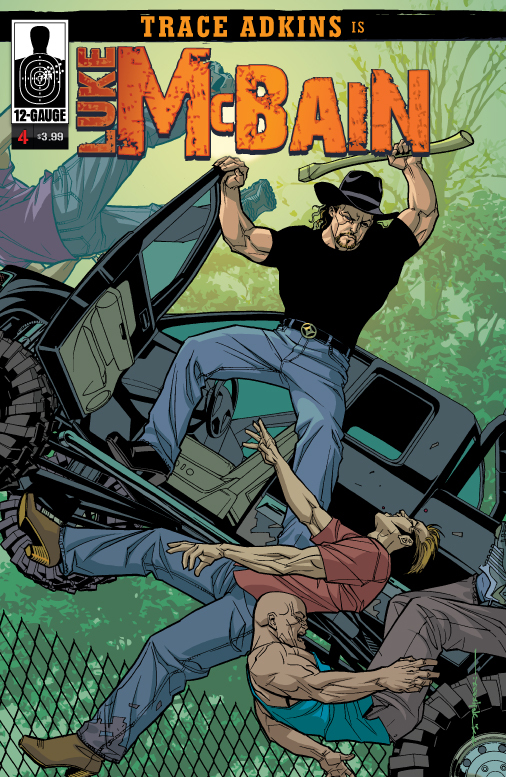 Now Trace Adkins is LUKE MC BAIN– an American hero for our times, in a story of right and wrong in the tradition of Billy Jack and Walking Tall.